New Year? What's This About a New Year? Here's a bit of a long-unfinished piece I wrote about how damn great 1976 was. It's what I call a "sketch story," meaning I just string out what I remember on a topic and to hell with capitalization and so forth. These are the last two paragraphs. that new year's eve, guy lombardo on tv, parents stayed in as, i think, usual. there are hors d'oeuvres, pedestrian but festive: pigs in blankets, finger slices of pizza, pickled herring for the folks. ginger ale for me. not a party, but family friends, relatives dropping in. i must have been allowed to stay up in previous years, guy's orchestra was familiar, a comfort. 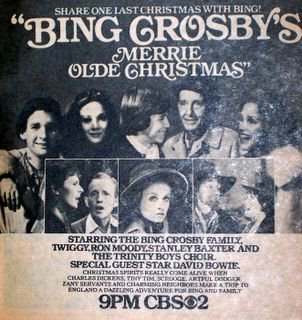 with most of my family gathered as they would not often be for later december thirty-firsts, i reflected on the year, a fine year for a seven-year-old, and as '76 vanished before my eyes, i cried. not bawled, not childishly or even child-like, but one tear, quiet and unseen. it was a goodbye for me. guy cheerfully led his last auld lang syne. america again lit and deafened by fireworks. a roar of celebration that made little sense. somehow knowing it couldn't get better. I recently bought a seventies reissue single of Guy Lombardo's peppy original 1956 recording of Auld Lang Syne, which I'll play tonight at midnight. Later, once everyone is gone or passed out and I've drained the last bottle of Champale and licked away the congealing dregs of Velveeta dip in the crock pot, I'll play it again, but as a dirge at 33 and 1/3. BTW, the single is appropriately b/w "It's Later Than You Think." Something to ponder indeed... tomorrow. Happy New Year! Last night was our Christmas party, and Donna, as usual, outdid herself with food and drink and fun. There was a table overflowing with appetizers (jalapenos with cream cheese and bacon, bite-sized brie, eggs pickled and eggs deviled, etc.) and then a dinner overloaded with turkey and ham and all the trimmings. We all played bingo and homemade Jeopardy! (that's my main contribution other than doing random tasks along the way), with prizes and everything. We opened presents and drank too much (except me, strangely) and played Christmas music and watched old toy commercials (also my contribution, natch) and laughed and laughed. I hope and believe a swell time was had by all. Thanks to everyone who came---the guest list was largely comprised of the bloggers in my link list to the right, except Q'ner, whose name came up several times... As always, we totally forgot to break out the camera, except of course to take a few pics of the cat asleep under the tree because he's so damn cute in spite of how much I can't stand him. Goodbye, Christmas 2005. You had your unique joys, as did all the others I've had, which I also remember and say goodbye to this time of year. 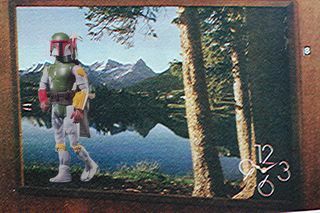 Goodbye again, Christmas 1975, when we prefaced the evening's festivities by watching what turned out to be the last episode of "When Things Were Rotten," Mel Brooks' Robin Hood spoof, and later that night I was introduced to Hugo, Man of a Thousand Faces, the coolest present ever. 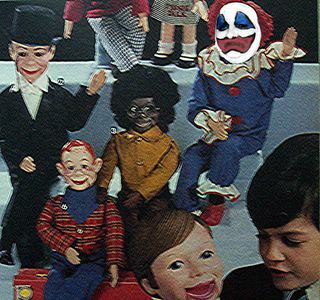 Goodbye again, Christmas 1981, when I played a rosy-cheeked toy soldier in the school play. Those pageants, with weeks of preparation and rehearsal, were instrumental in adding that sense of anticipation to the season, building until you almost couldn't stand it. 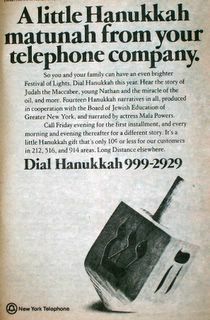 Beginning Christmas 1983, the yuletide just wasn't the same, and it was years before I realized that I could attribute the peculiar difference to the loss of that ritual. Goodbye again, Christmas 1985, the first without my father, gone exactly three weeks on a Christmas eve barely celebrated or recalled, and that was that for childhood Christmases. Goodbye Christmas, and I'll see you again soon! 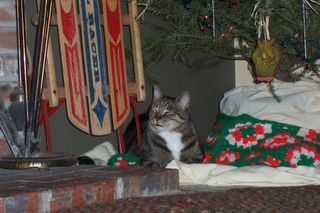 Merry Christmas to you all, the multitude not reading my blog, and also to those who are---X bless you poor dopes. My best gift so far is a bright red, Snuffy Smith-esque pair of long johns (yes, with heinie trap door for outhouse convenience), courtesy of my darling wife. "Sam and I hope that all the truckers who have to drive on Christmas day find a way to be with their families..."
"Hoping your Christmas tree is not related to Bob Campbell." "Mele Kalikimaka E Hauoli Makahiki Hou." "Since this year I'll spend Christmas in Las Vegas, I want to wish everyone happy holidays and lots of luck." "Merry Christmas, happy '82, and let's hope 'The Doctors'' ratings go through the roof." "On my planet, the equivalent to 'seasons greetings' is 'Pre-ta-nama' (peace on earth)." "Seasons Greetings and may the joy of Jesus come to you all." 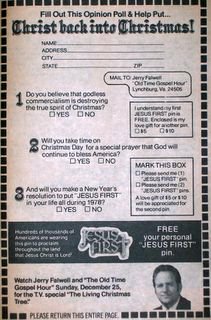 "This greeting is for all those parents who had to take out a loan to buy their kids computerized toys for Christmas. May the computers at the bank foul up and mark them all paid in full." "In order to save time: Merry Christmas for the next three years." Many people have said it many times. But now I forget what they said. Merry Christmas anyway." "Oh God, who by the leading of a star didst manifest the only begotten son to the peoples of the earth: lead us, who know thee now by faith, to thy presense [sic], where we may behold thy glory face to face; through the same Jesus Christ our lord, who liveth and reigneth with thee and the Holy Spirit, one God, now and forever. Amen." "I hope Christmas 1984 is a particularly memorable one and that we'll all be able to survive another four years under President Reagan." "I gladly wish everybody else a merry Christmas, if a merry Christmas is what they insist upon... I'll settle for a relaxed Christmas." "Have a very very merry merry!" "Merry Christmas to all but two." "Holidays are like mirrors. You only get the reflection of what you put into them. Please let your mirror reflect love, tolerance and happiness this year." "We are more than equal; we are each other." "I hope everyone gets to see Bruce Springsteen in concert at least once in their lifetime!" "Let's give ourselves the Christmas gift of an open horizon toward which we shall run, unchained to any self-imposed limitations." "I wish for the end of world hunger by the year 2000, which is my goal as youth chairperson for the World Hunger Project." A special wish for the children of our hostages--may their fathers be home for Christmas! "Merry Christmas, happy Chanukah and a happy new year from Flapper, Sherlock and all of us in 'The Magic Garden!'" "May your holiday season be like a game of PAC-MAN, long and exciting." "Merry Christmas and happy new year to all the boys in the sanitation department and their families!" "So far, the the holiday season has been adequate." "I hope you get what's coming to you." "May Bloomingdale's computer charge your gift buying to your ex-spouse's account. Merry Christmas!" "May the coal in your stocking be a result of the energy shortage." "...[I]f you believe in God and go to his [sic] house, he will eventually come to your house. 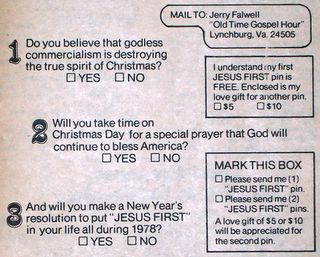 The more religion and belief in God, then the more peace on earth and less [sic] problems." "May 1981 bring to each Long Islander the benefits of prosperity... and the wisdom to use those benefits for the good of all." "Personal Happiness... professional success... and the time to enjoy both." "Look around you and notice what is both miraculous and deficient about life. We have created all this for ourselves. Deep down what man and womankind really want to do is express their love for one another, across a room, a city, a state, a continent, an ocean. I wish that I... that we all can fill our world with all the love we are capable of so there will be no room for anything else. It is the ultimate, irresistable miracle, the way to create peace on earth. I love you." Turns out WPIX is showing the Yule Log this year after all, on Christmas morning instead of Christmas eve night. At their website, you can even download the YL video to your iPod, whatever that is. 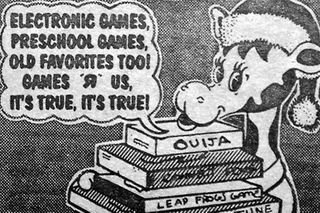 Flipping through a New York Daily News from December 1980, I found this Christmas Toys R Us ad, in which Geoffrey Giraffe puts the Satanic mystifying oracle on his shopping list. Ah, the Yule Log! That brief shot (fifteen seconds or so) of Gracie Mansion coziness that played on a loop for hours. It seemed all New Yorkers (and tri-staters) adored that cathode ray fireplace, even as they ridiculed it. 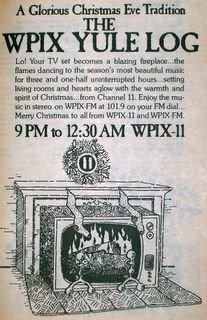 In my home, we opened our gifts on Christmas Eve, but we didn't have a TV in the living room so we just had the WPIX-FM simulcast playing. 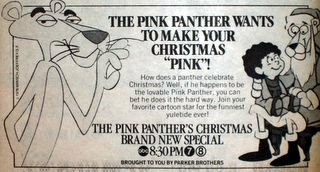 I know they've revived this in recent years, but I went to the WPIX website (it's now a WB station), and it didn't mention anything about it. 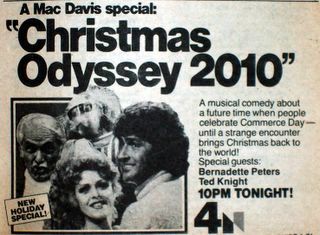 When I think of Mac Davis, I think of biting satire. Or something that bites, anyway. 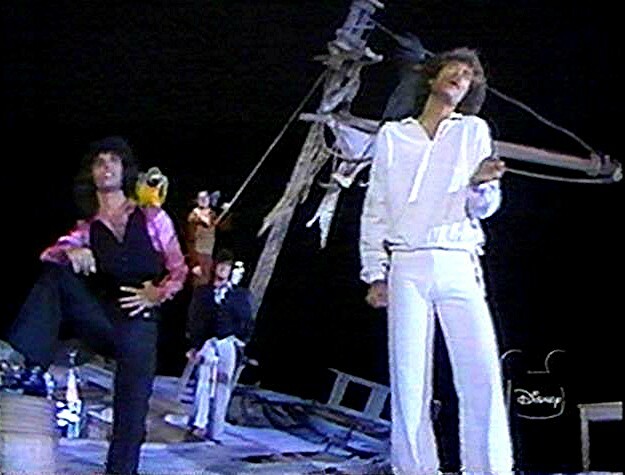 In this 1978 special, Scroogey Ted Knight sings "I Hate People," a song which I know nothing about but am pretty sure that The Feeb should cover. 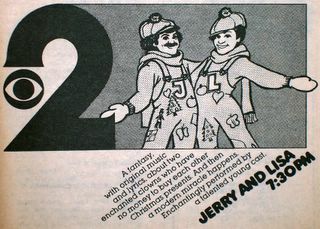 From 1975, an ad for "Jerry and Lisa: Christmas Lost & Found." Jerry Sroka and Lisa Wilkinson star in a "musical fantasy about two enchanted clowns too poor to buy each other gifts." Sounds appalling. 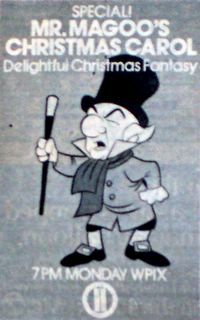 I was going to post pics of TV Guide ads for all the old familiar Christmas specials, but I figure those shows are running incessantly on ABC Family anyway [which is now Freeform, which is a really stupid name for a channel, particularly one that shows eight hours of Last Man Standing in a row, and anyway they don't show the old Rankin/Bass specials that much anymore because AMC is showing them this year. Oh, sorry, I'll get back to the post. 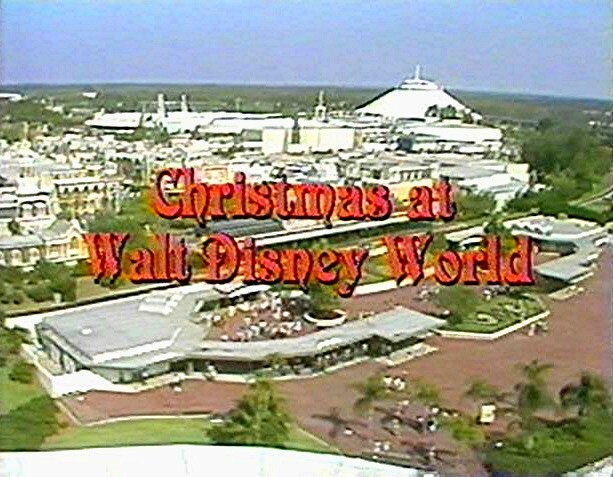 ], so I'll stick with the ones nobody remembers: Christmas at Disney World. 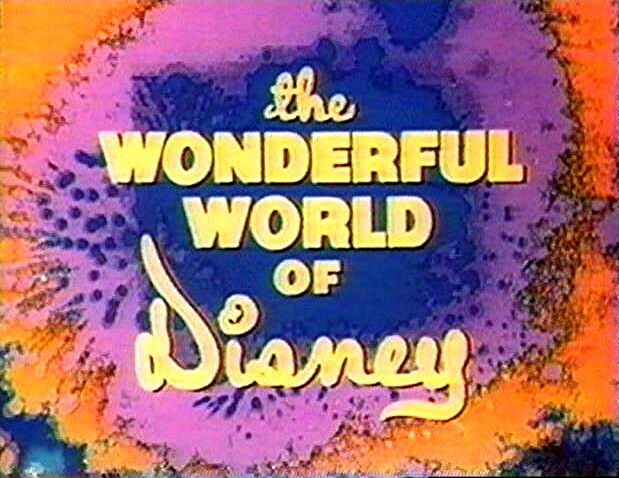 I taped this 1978 special a few years ago, when the Disney Channel used to show cool old stuff overnight instead of endless episodes of "Boy Meets World." 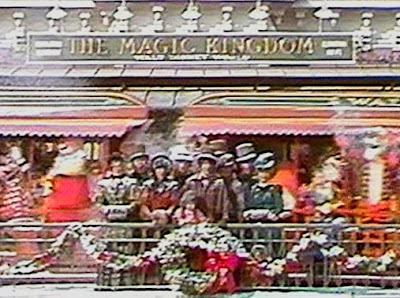 It's a pretty lame one, a fact telegraphed immediately by the opening shot of Victorian carolers being pelted with fake snow in the Orlando sun. 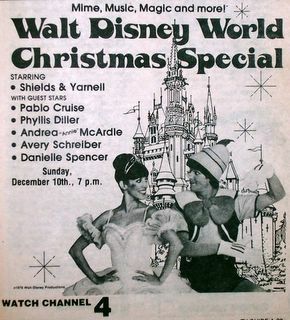 Shields and Yarnell start things out as the Clinkers, their robot husband and wife shtick, which is actually kind of amusing. Here Mr. Clinker gives the Mrs. a lift. Then Pablo Cruise belts out a crap pop ditty. I don't know which guy is Pablo, and neither do you. 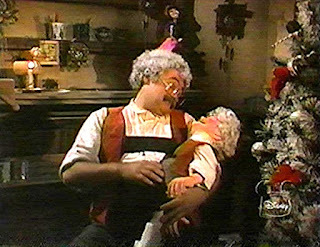 Avery Schreiber goes on interminably as Gepetto, cracking wise about getting splinters in his hand when he spanked Pinocchio and so forth. 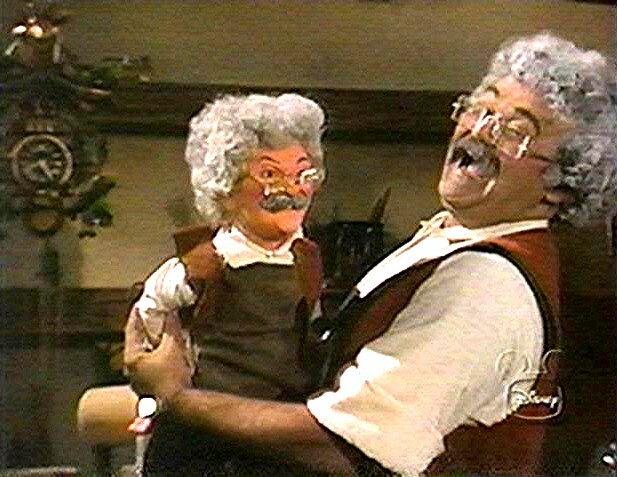 He sings a maudlin ballad about being lonely now that Pinocchio has moved away, and he creepily crafts a puppet that looks like a little clone of himself. Here he gets a little handsy for my taste. Phyllis Diller and Dee from "What's Happening!" trade stale yocks (jokes about forced busing, etc.) presumably lifted from an old Mad magazine by Neil Simon's brother, Danny, who takes co-writing cred. I guess Bruce Vilanch was busy, or still hiding from George Lucas. Soon there's lots more from S & Y, together and separately. His stuff is all slapstick, hers is ballet and jazz dancing. And might I add: yowza! Who knew she was such a piece? 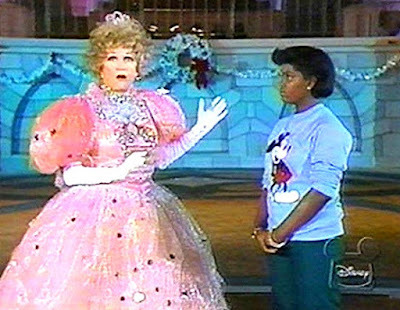 The best part of her segments, however, is when she dances ballet as Sleeping Beauty. 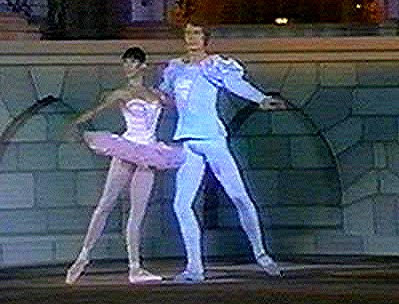 The guy playing Prince Charming wears tights that should not have been allowed anywhere near the family viewing hour, if my drift is caught. He looks like he's got either Chip or Dale in there, cradling a walnut. I must point out that this Prince is not played by Shields, although I'm sure the guy wished he was wearing a shield at the point where he spins Yarnell and her extended knee nails him right in the chipmunk! She whacks his sack with such force that a comical sound effect really should have been added. But that's what he gets for putting it out there like that. I'll say this for him, he takes that knee like a man. A man in powder-blue tights, true, but he barely flinches, whereas I would have buckled like a cardboard canoe. The show ends with a depressed-looking Andrea McArdle singing some listless standards and a fruity original song the like of which turns up on all these 70's specials, with Valium-inspired lyrics and a meandering, determinedly uncatchy melody. 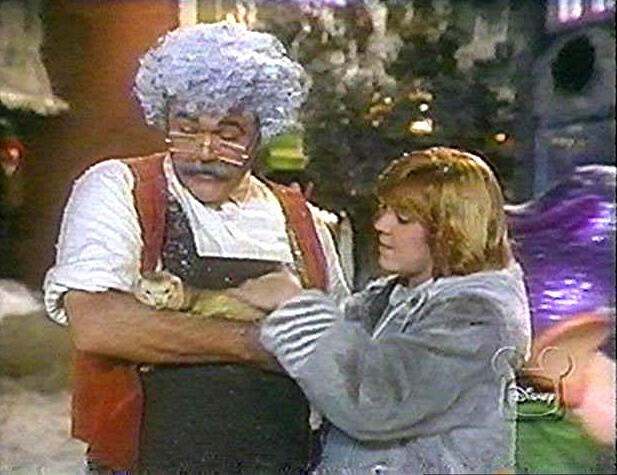 Avery then joins Andrea, still dressed as Gepetto, and she strokes his ferret. I'm not kidding. Here Lorene wonders, as does the audience, when Robert is going to wrap up his sappy soliloquy. Overall, it's no Star Wars Holiday Special, but if you're looking for something Christmasy to watch in an enhanced state, it'll do in a pinch. Just don't forget to wear a cup. 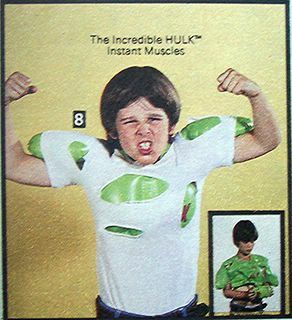 I'm not sure when this first aired, but this ad is from a 1978 TV Guide. Of course, this was part of Chuck Jones' Cricket trilogy, along with "A Cricket in Times Square" and "Yankee Doodle Cricket." 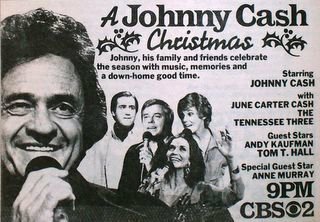 From 1979, this Johnny Cash Christmas special (of which there were several back in the day) has Andy Kaufman doing Elvis, which is something I'd really like to see. I mean, Elvis had only been dead for two years at this point---did he play it for laughs? 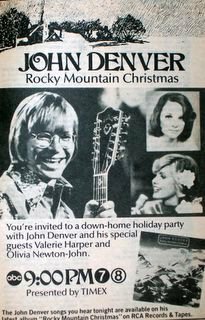 From 1975 (and rebroadcast for several years), this John Denver special also features Steve Martin, who doesn't even merit a mention in the ad. From 1978, Pink's special brings attention to the plight of the homeless as he spends the "funniest yuletide ever" starving in Central Park. I'm not kidding. 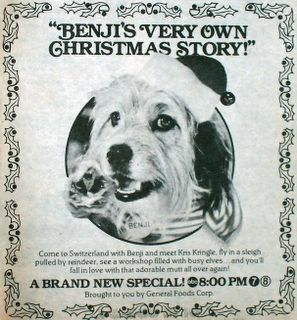 From 1978, Benji's special is celebrity-free and highlighted, according to TV Guide, by a "lavish dance sequence featuring Kris [Kringle] and 65 elves." 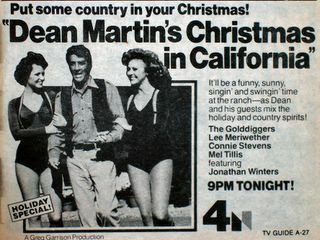 From 1978, Dean Martin sings and swings while flanked, as usual, by Golddiggers. Despite Dino's undoubtedly toxic breath, I'd bet the gals would attest that holding him up was still a better gig than being arm candy for that stammering twit Mel Tillis. 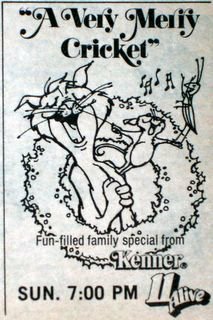 From 1978, a Lorne Greene-narrated tale of a despised burro who befriends a rat named Omar and ends up at the Nativity. Of course, Nestor the long-eared donkey also shows up, and things get awkward. 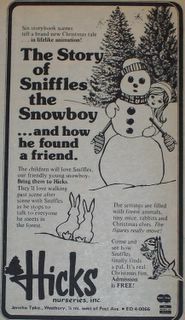 From 1977, an eco-friendly tale of how Bashful Bear must foil the "dirt-spreading, smog-making Snerps" who are out to poop all over Santa's ride. 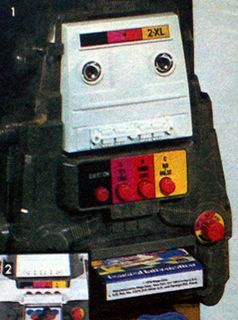 Features "The Snerp Song." My dad's birthday was a few days ago, and the anniversary of his death two days after that. I wasn't going to post anything, but now that I'm here and posting stuff I thought I may as well put my remembrance from my other site here. [6/19/16 note: That site is kaput, so the story is now here, on this very blog.] It's never easy this time of year, but it was better this year than a few years back when I realized I've known him longer as a memory than as a dad. Twenty years this year... Love you, dad. 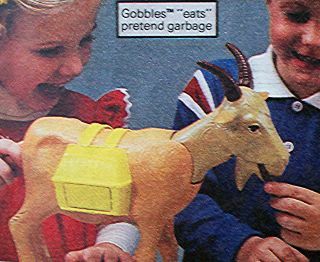 From a 70's TV Guide, I forget the year. Mr. Lantern Fishworks made me a CD of the soundtrack a few years back, and that's what I listen to most during this season. It's not unusual for my wife and me to drunkenly crumble into tears listening to "When You're Alone." I can't find the pics I'm looking for, so here's a late-70's ad for Hicks Nurseries. I mostly remember their Easter displays, but I probably ambled through this larger-than-life diorama too.